« Buy Tickets to In the Heights! Saint Joseph High School is holding a Spring Open House on Wednesday, March 13 from 5-7pm. Receive a private tour by a St. Joes student ambassador. Meet faculty, students and current parents. Saint Joes is located just 20 miles from downtown Pittsburgh. 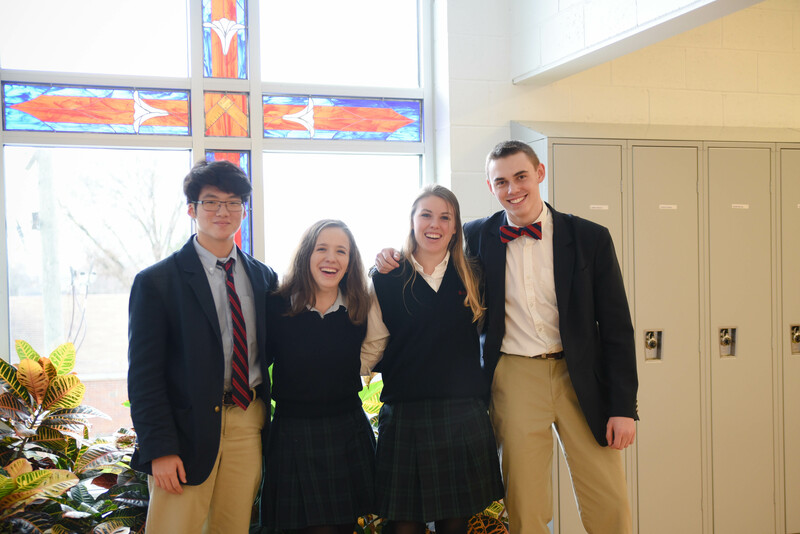 Saint Joes offers a college preparatory education that encourages spiritual growth, academic excellence, and extra-curricular participation. Registration begins in the Science and Technology Center Lobby.